Are you a soup person? We are! 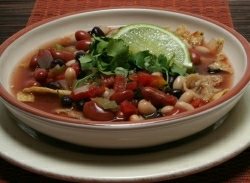 To our mind there is nothing better than a steaming bowl of a vegetarian soup on a cold damp day! 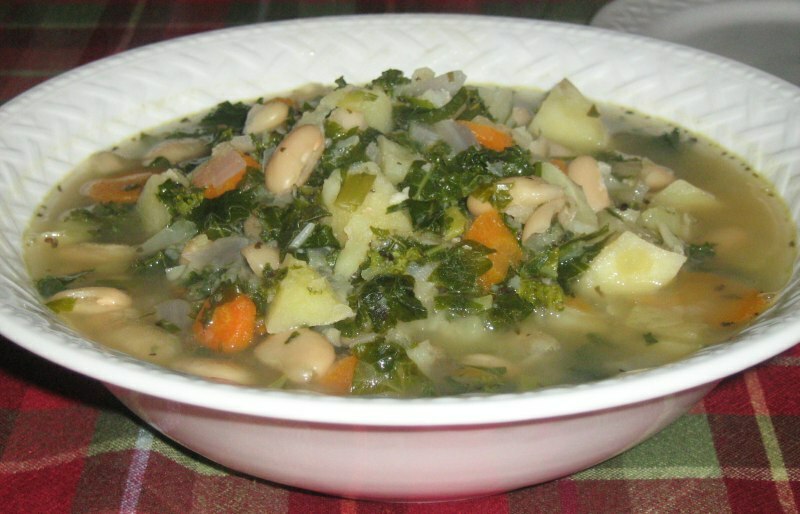 Here are some of the best vegetarian soup recipes we have ever made - and some great healthy soup recipes contributed by some friends as well. They aren't in any particular order so look the entire list over so you're sure not to miss any! 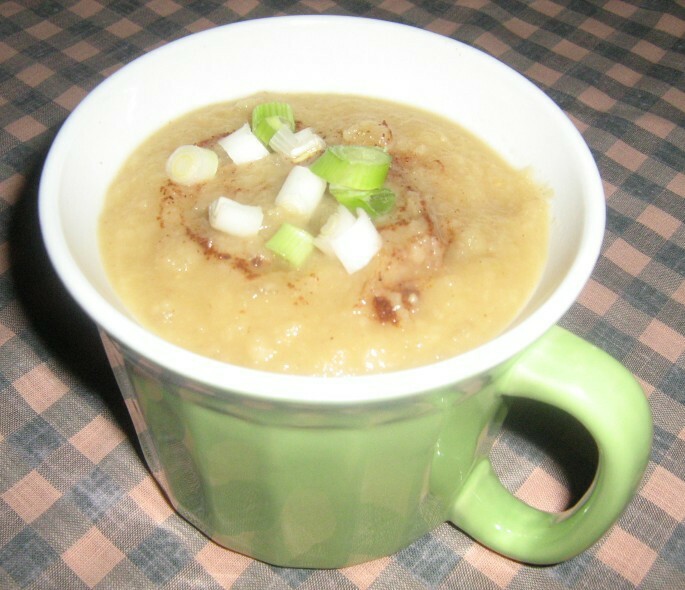 Many of these delicious soups can be made any time while others are best made seasonally or when the main ingredient is in season. Of course, with modern transportation you can get pretty fresh veggies just about any time. We prefer to buy local as much as possible but if you just really have to have a piping hot bowl of soup and the only ingredients are from out of town (or out of the country) you might want to make an exception from time to time. So check 'em out! And don't forget to let us know how you like the soup! We love hearing from you! A delicious blend of sweet and savory - with flavor of acorn squash, the creamy texture of potato and just a hint of tart apple. This time we mixed it up a little. 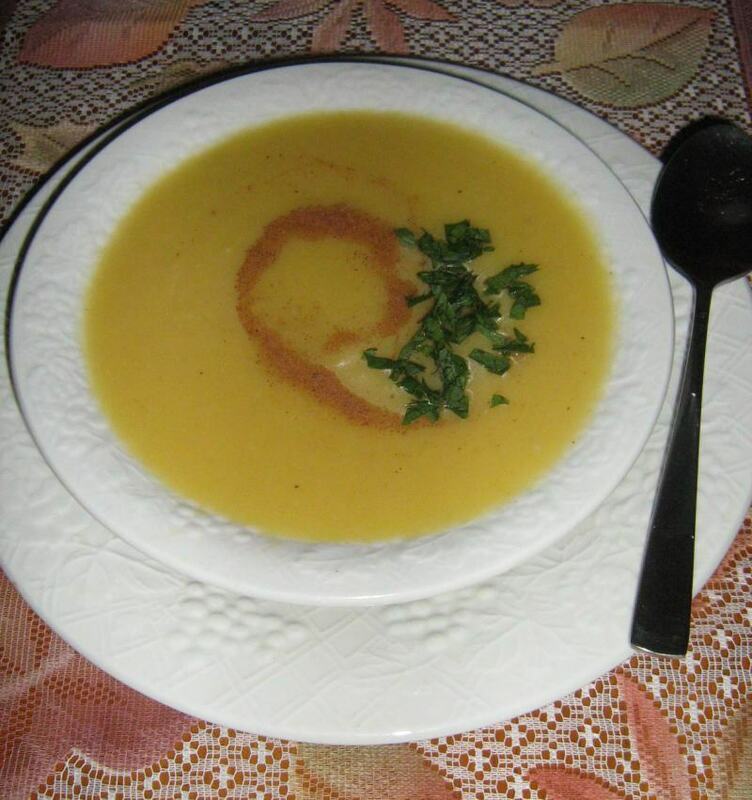 A great savory soup with spicy parsnips and tart apple. Rich and creamy! 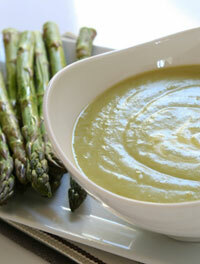 Spring right into this tasty soup with fresh asparagus, leeks, scallions and beans - with a dose of WOW! 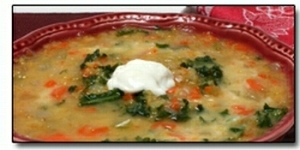 This great tasting soup will become a favorite! These are two of our very favorites, probably because we love kale!!! Had enough? We didn't think so. 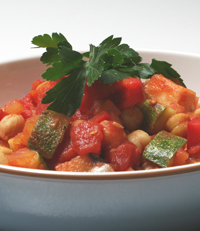 There are just so many possibilities for creating great tasting soups and stews! 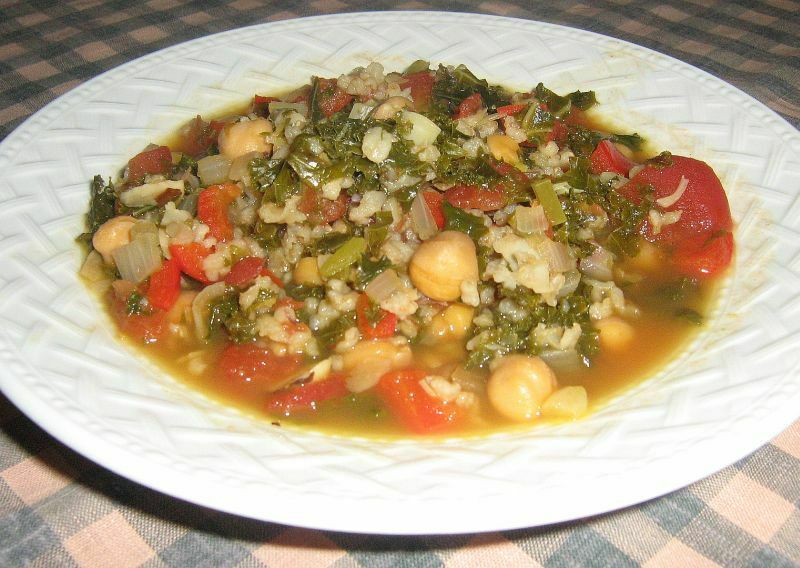 Here is a small list of some of our other vegetarian soup recipes. And don't go away! 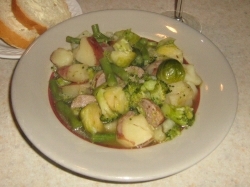 There are more pictures and recipes below the list! 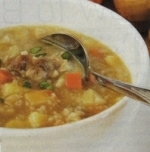 This soup is another great tasting combination contributed by our friend Nava Atlas.